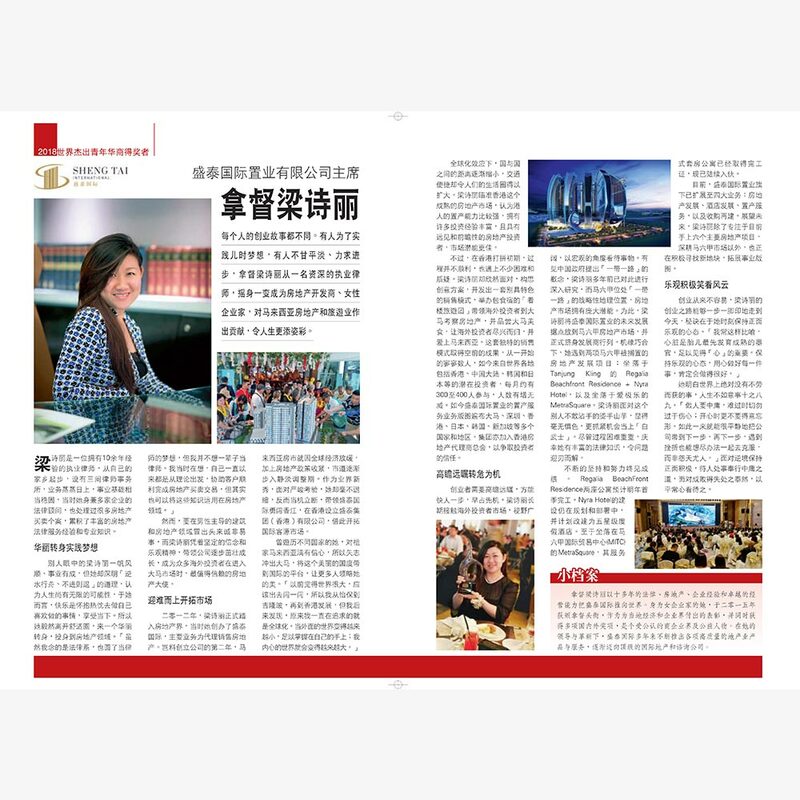 Sheng Tai International is a diversified development, real estate, investment management and hospitality company. We offer professional services with competitive pricing and a warm, humanistic attitude. We welcome productive collaboration and corporate partnerships with the focal point of providing our guests with comprehensive solutions and a tailored experience. Established in 2012 amid the storm of global economic turbulence, our continuing success owes to our ability to swim against the tide and see opportunity in every challenge. Our commitment to growth and quality excellence is an approach that has changed little since our emergence as a budding enterprise. 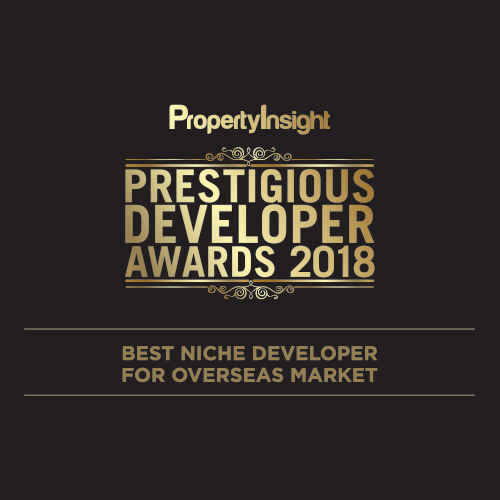 Today, Sheng Tai International is an award-winning developer who has branched out across Asia, offering an extensive range of real property products, services and brands that cater to the luxury, upscale, and economy markets. Continuing our ethos of passionate expansion and conscientious innovation, Sheng Tai International aims to set a benchmark as the curator of contemporary living and the leading influence in inventive real estate business models. 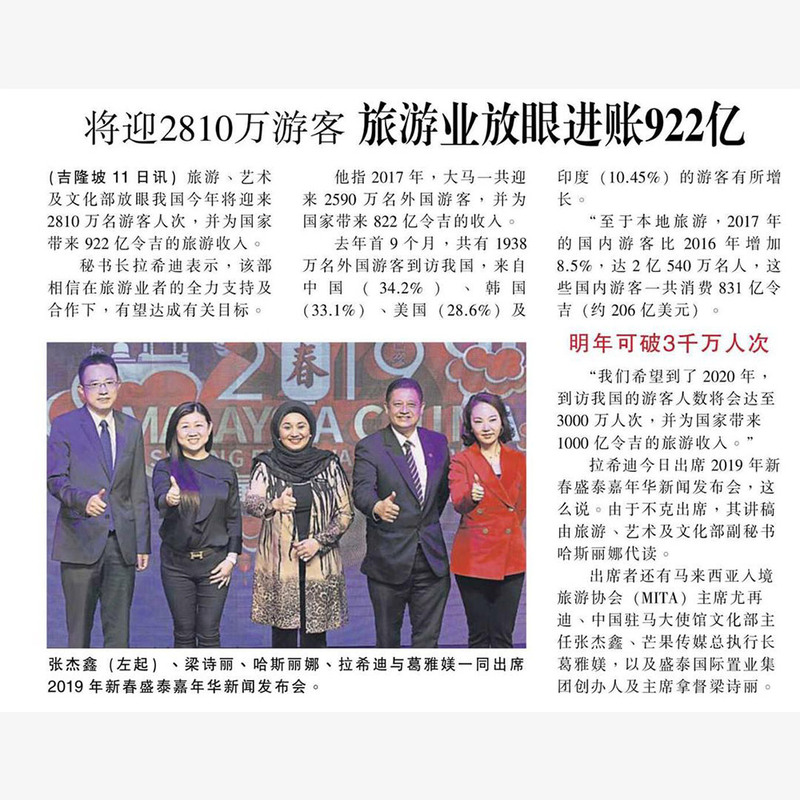 With over 10 years of experience in the real estate sector, Dato’ Leong Sir Ley also serves as an advocate and solicitor in Malaysia, bringing considerable expert knowledge and business acumen to her role as the founder and principal of Sheng Tai International. 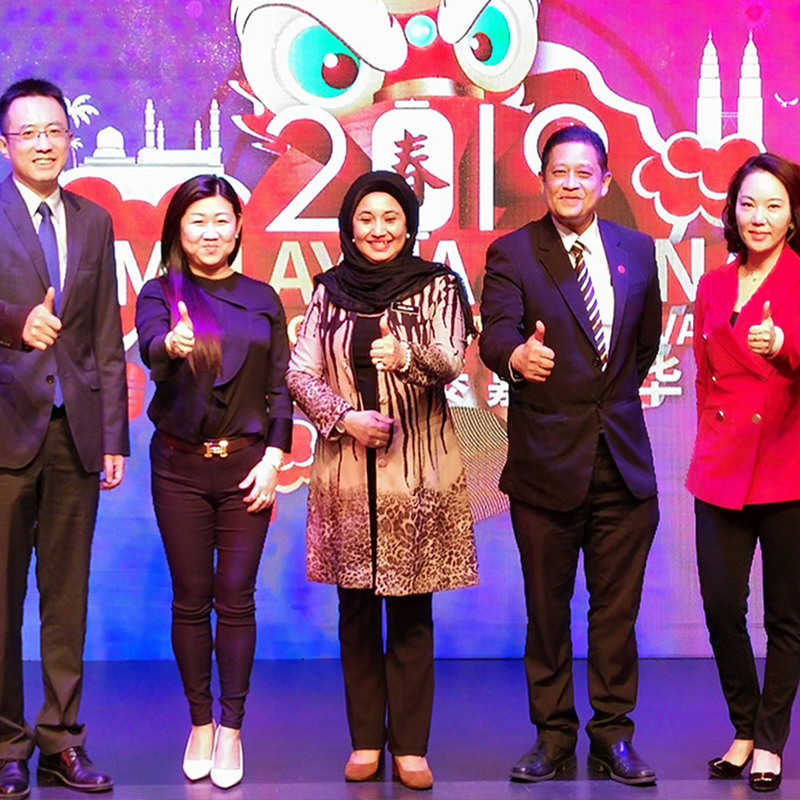 Having been awarded the honorific title of Dato’ in 2015 for her contributions to the economy and society as an entrepreneur, Dato’ Leong goes on to expand and transform Sheng Tai International into an integrated company providing top-notch hospitality services and a wide range of real estate services. We build and deliver excellent real estate products with the aim to maximise returns, enrich landscapes and enhance lives. Our own LSL Hotel Group offers a diverse portfolio of investment grade hotels and resorts featuring close collaboration with leading hospitality companies. We specialise in professional areas such as real estate brokerage, consulting, advisory services, and management services for investors and corporations. We invest in or acquire abandoned projects for reconstruction, bestowing them renewed and improved values. Personal Data – Sheng Tai International safeguards your personal data in accordance with applicable laws of Malaysia.